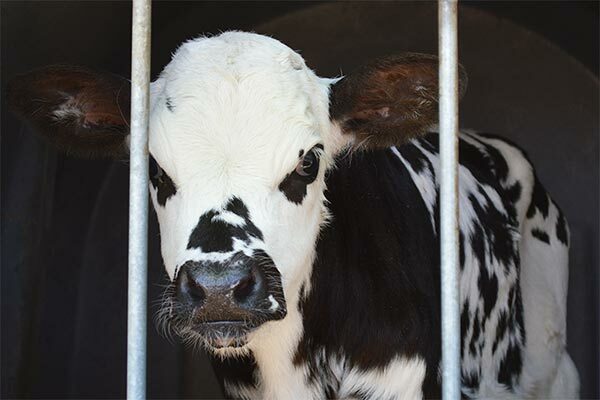 27-03-2019 Animal Transports EU Live Exports Created by Animals' Angels e. V.
Animals' Angels documents animal transports at the port of Algericas in Southen Spain. From here, most transports cross the sea from Gibraltar to Morocco. 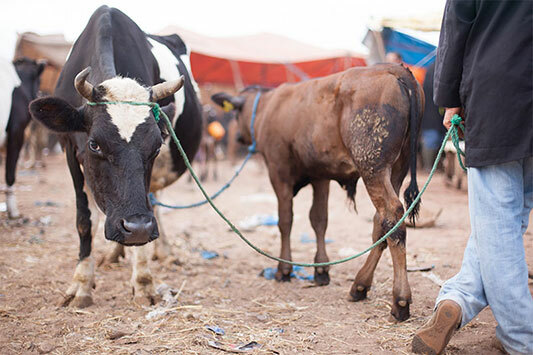 On Tuesday morning, eight animal transports with cattle arrive at the port and wait for customs clearance to Morocco. Some of the animals coming from Spain and Portugal have already been transported over 1,100 km and around 20 hours by truck. But according to the weather forecast, there is a violent storm in the strait. Thus, all ferries to Morocco are cancelled for the next few days. 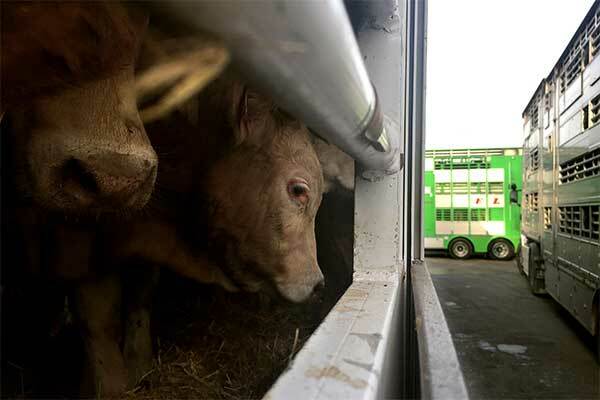 The eight transports with a total of around 500 cattle are stuck at the port. There is no way to unload and feed the animals at or near the port. The nearest unloading stable is 641 km away and there is only room for the animals of four transports. Therefore, some of the transports have to return to their point of departure. The others reach the 'emergency unloading stable' after a journey of over eight hours – another long-distance transport for the animals – and can finally be supplied with water and food. It was completely irresponsible to dispatch these animal transports at the point of departure despite the announced storm. But even at short notice, the weather can change or, as is widely known, there are various reasons which can lead to problems and delays on such long animal transport routes. Shipping live animals to a non-EU country via a port that does not provide unloading facilities for the animals is contrary to EU animal welfare rules and demonstrates absolute indifference towards the animals. 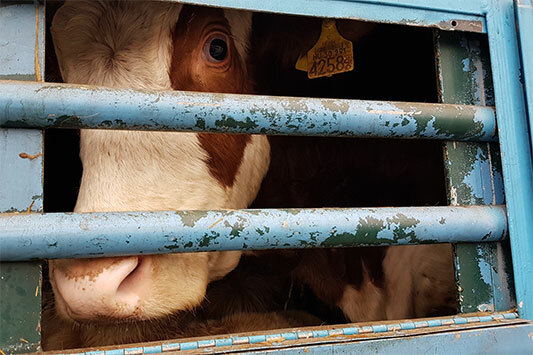 Animals' Angels calls on the responsible veterinary offices in the EU – and, in particular, in Germany, Spain, France, Portugal and the Netherlands – to stop dispatching animal transports via the port of Algericas.